I give Adam my highest recommendation. 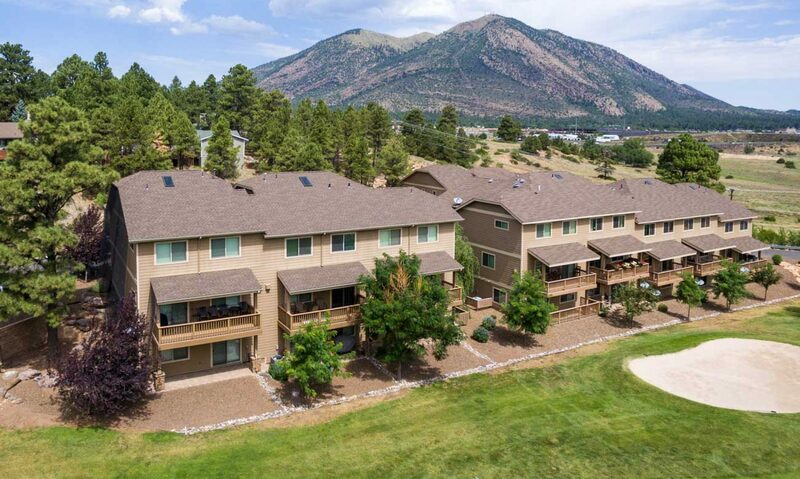 Having purchased 12 homes in the last 15 years I can truly say that Adam’s insights and expertise in the Flagstaff housing market set him head and shoulders above other agents. As you know, this is now the third such real estate transaction we have been involved in over the last three years. As such, we have come to appreciate the traits that make for a good agent – professionalism, attention to detail, expeditiousness, and communication. You possess them all, and much more. Adam represented my husband and me in our recent purchase of a single-family home. I knew I wanted a bigger home in a certain area of town. Adam helped me to narrow my focus and found us a home we love. I knew nothing about selling a house and I appreciate your patience and willingness to answer the myriad of questions with which I constantly bombarded you. Your thoroughness and tireless effort made the process seamless, which made my part simpler than I could have imagined and eased my many concerns. Your can-do attitude and positive actions were a tremendous change from our first realtor, who had listed the house for ONE YEAR without generating a single offer! Your marketing efforts were far superior, and you made sure only qualified buyers made offers on our property.